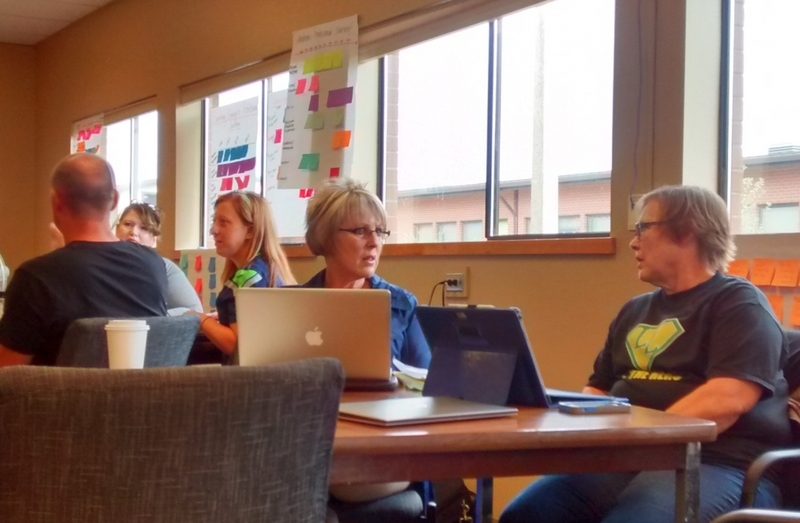 Develop the Teacher Leaders at Your School! Offering customized professional development for teachers, coaches, instructional specialists, and administrators in your district. Sixth-grade teacher Ryan Mateo Sharnbroich has one goal for the first day of school: to make sure his students know they are welcomed and understood in his classroom. 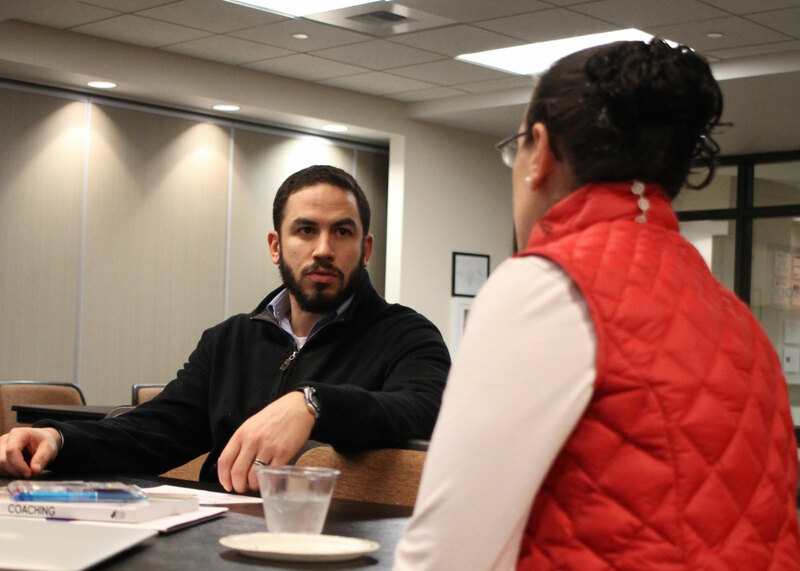 Sharnbroich, who is pursuing his Master of Education in Instructional Leadership, is laying the foundation to embrace difficult and sensitive conversations about equity and difference with his students later in the year. School districts across the nation are turning to research to transform their central offices in ways that support better teaching and learning for all students. Yet putting that research into practice is no easy task, even when districts bring in high-quality outside help says the University of Washington’s Meredith Honig, associate professor of education policy, organizations and leadership and executive director of the District Leadership Design Lab. For several years, Stacy Thomas (EdD ‘15) and her colleagues at Blaine School District watched with concern as approximately half of 3rd graders weren’t able to read at their grade level. “Our scores district-wide had been hovering in that range for quite some time, and there were indications it seemed to be getting worse,” said Thomas, the district’s executive director of teaching and learning. 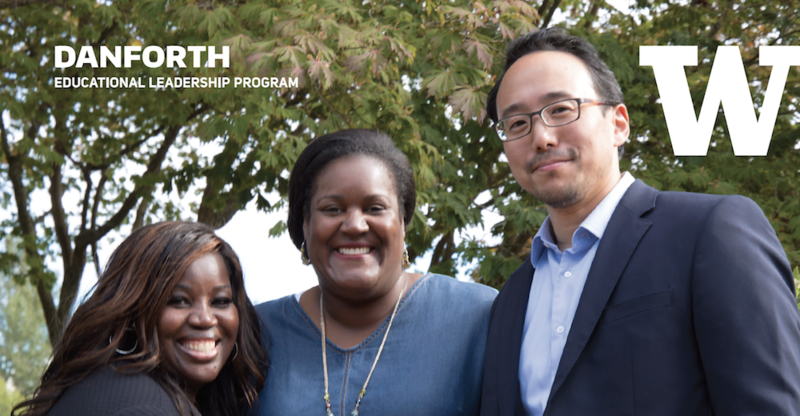 The Danforth Educational Leadership program prepares experienced educators for P–12 leadership positions.